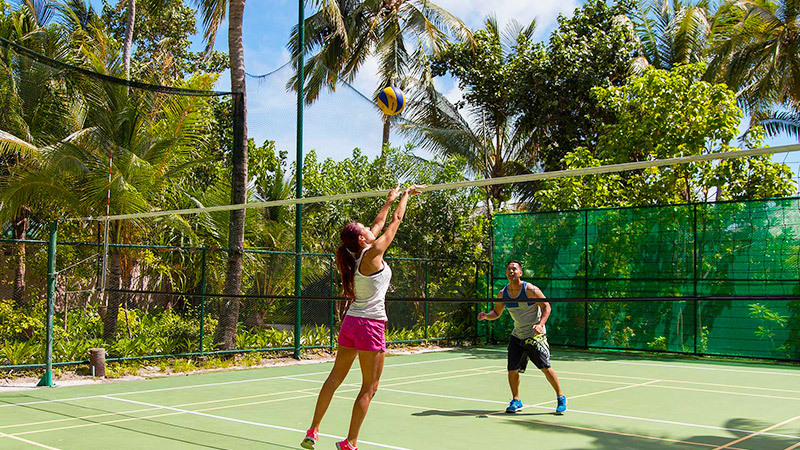 For those who crave a more dynamic activity schedule while on holiday in the Maldives, volleyball is an excellent option to add to your daily agenda. Whether joining forces with friends for a chance to prove which team serves better or merely looking for a laid-back game one-on-one, our volleyball pitch is at your disposal. The court is equipped with court lights so you’ll have the chance to enjoy your favourite game during the evening as well.